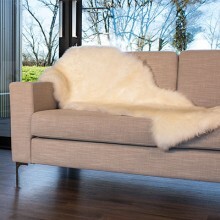 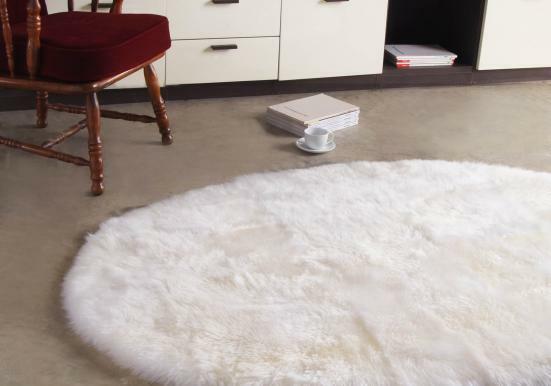 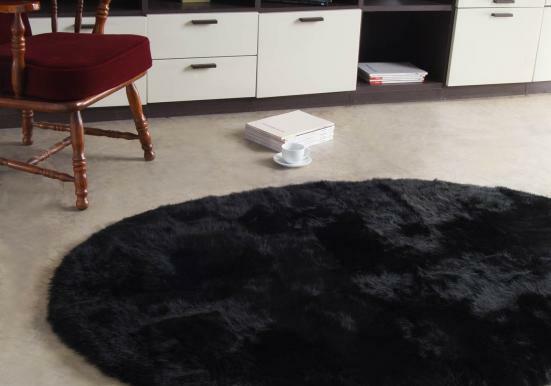 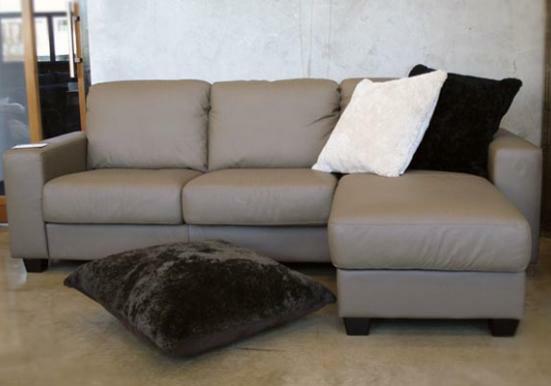 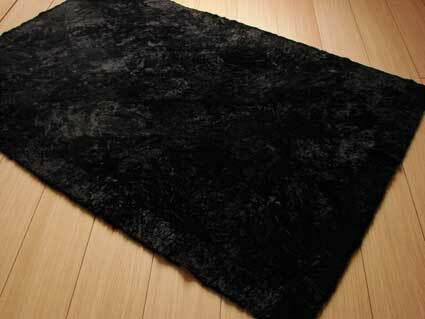 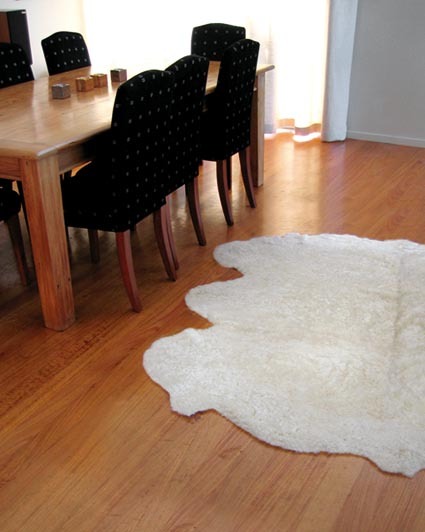 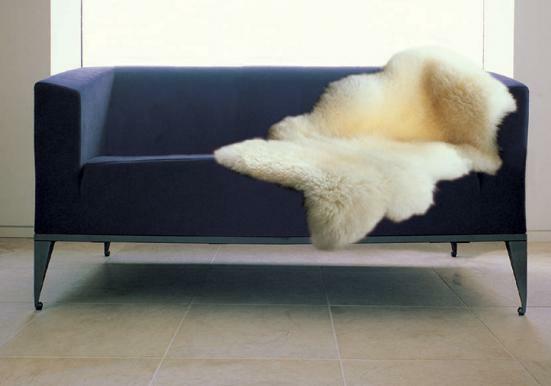 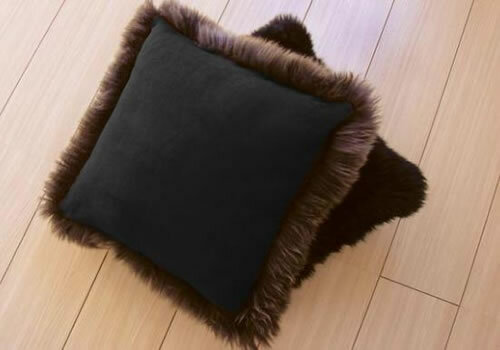 Magnificent, long wool lambskins selected from the finest New Zealand and Australian flocks are used in the manufacture of Bowron long wool designer rugs. 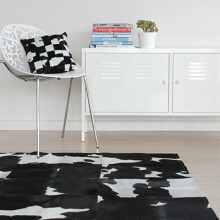 From traditional mono color to contemporary design, these superb rugs are at home in any environment... home/ office/ hospitality. 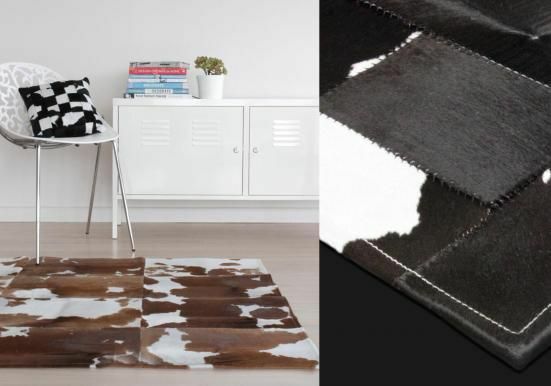 Skilled craftspeople meticulously select and match individual pieces, then stitch together to produce extravagant floor rugs. 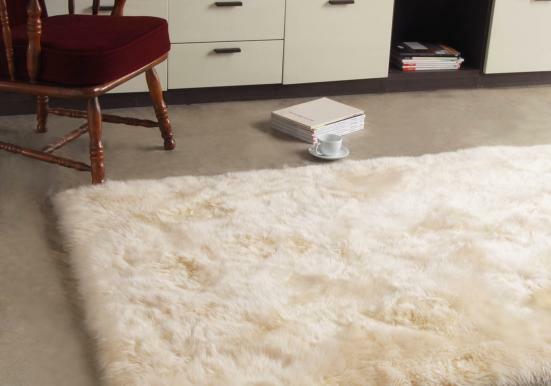 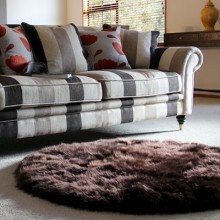 Opulent luxurious softness, depth and a desirable sense of style.